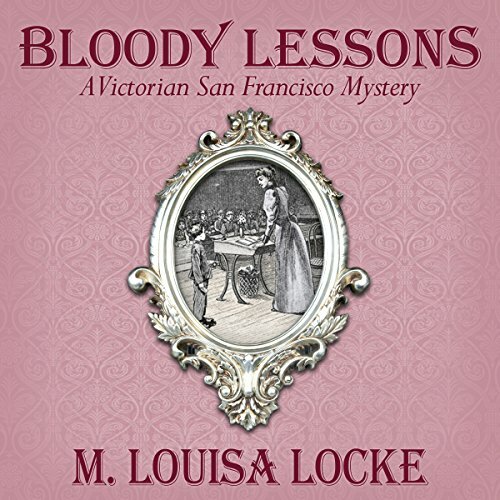 In Bloody Lessons, it's the winter of 1880, and the teachers of San Francisco are under attack: their salaries slashed and their competency and morals questioned in a series of poison pen letters. 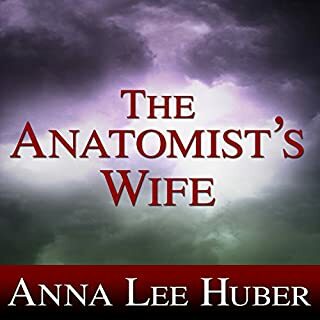 Annie Fuller, the reluctant clairvoyant, has been called in to investigate by Nate Dawson, her lawyer beau. The case becomes personal when they discover that Laura, Nate's sister, may be one of the teachers targeted for attack. 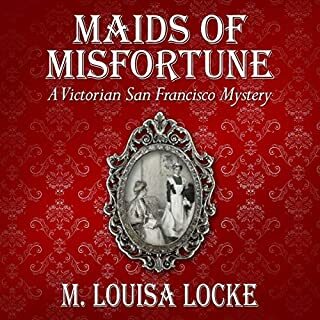 In this installment in the Victorian San Francisco Mystery series, listeners will find the same blend of cozy mystery and romantic suspense, played out against the historical backdrop of late 19th century San Francisco, that they found in Maids of Misfortune and Uneasy Spirits and the short stories, "Dandy Detects", "The Misses Moffet Mend a Marriage", and "Mr. Wrong Rights a Wrong". 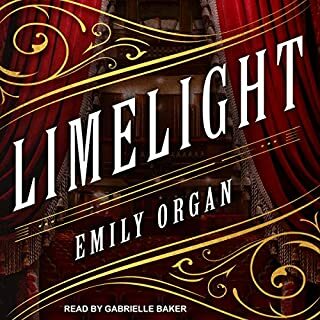 If you are new to this series, you will still enjoy spending time with the lively residents of Annie Fuller's boarding house and visiting San Francisco when Golden Gate Park was filled with horse-drawn carriages, politics were controlled by saloon keepers, and kisses were stolen under gaslight. I stumbled upon this series and now I'm hooked. Can't wait till I start the next one. 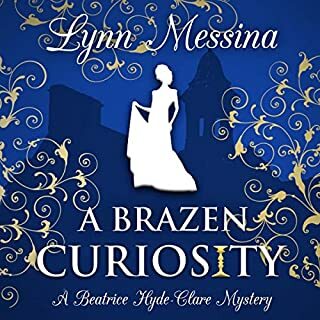 It must just be me, since this story has an average 4 star rating, but I could not get past the first couple of chapters. The reader added no excitement to the story. Others did not seem to share my indifference to this mystery, so maybe I'm just too jaded. I may try it again later. This is the third book in the series that I have read and am looking forward to the next two books. It was well written and did not give away the ending by too obvious clues. Louisa Locke is one of my favoritr authors. Her plots seem well thought out and hold my attention. This one had almost too many twists.but "all's well etc". Good series, one book to go. This book was interesting and historical. I probably should have liked it more and given it four stars. 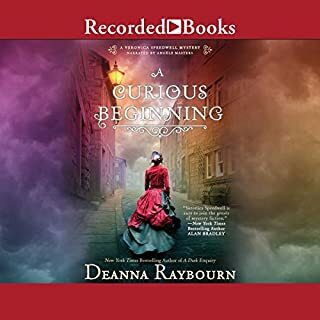 This book takes place in 1870 San Francisco. It features working women living in a boarding house owned by another independent woman. Two of the residents serve as teachers at time when their meager pay was cut by 30 percent (to save school districts money). Yet, these credentialed women and men serve with dedication. To learn more about this page-turner book, I recommend you read it. Excellent book. This story has everything you look for in a novel. It is story-driven, stays true to the period, with interesting and fully-developed characters. The narration was superb and added to the story. Loved it! 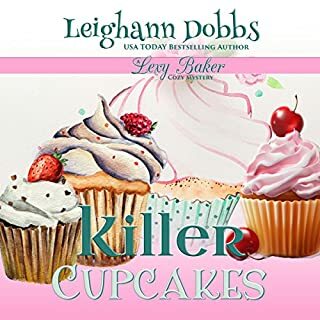 I really enjoyed this author's writing and have read multiple books of hers. She adds enough historical data to make you feel like you are living during that era.